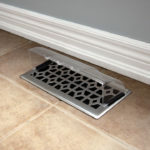 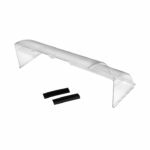 Dundas Jafine’s Air Deflector helps keep air away from plants, furniture and drapery. The register is made from high quality, durable plastic and comes complete with 2 magnets. 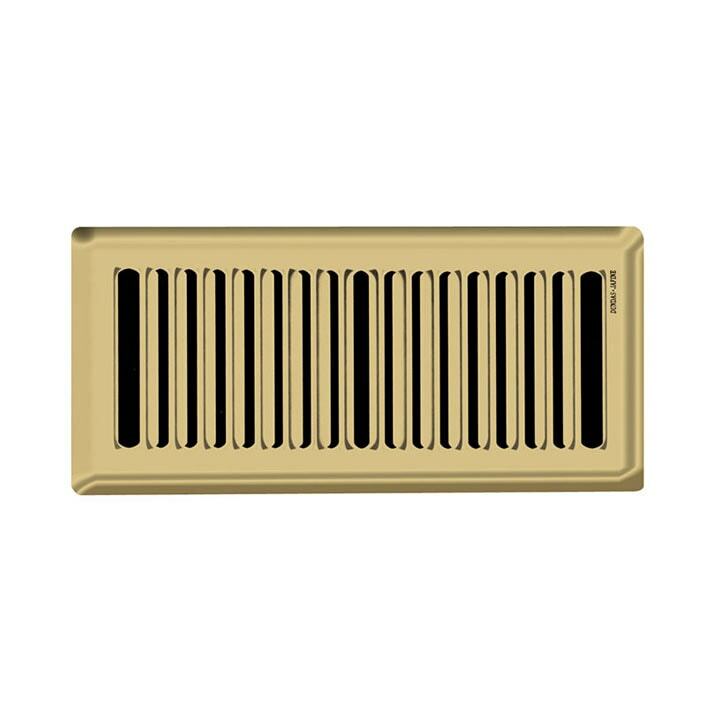 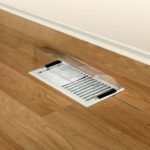 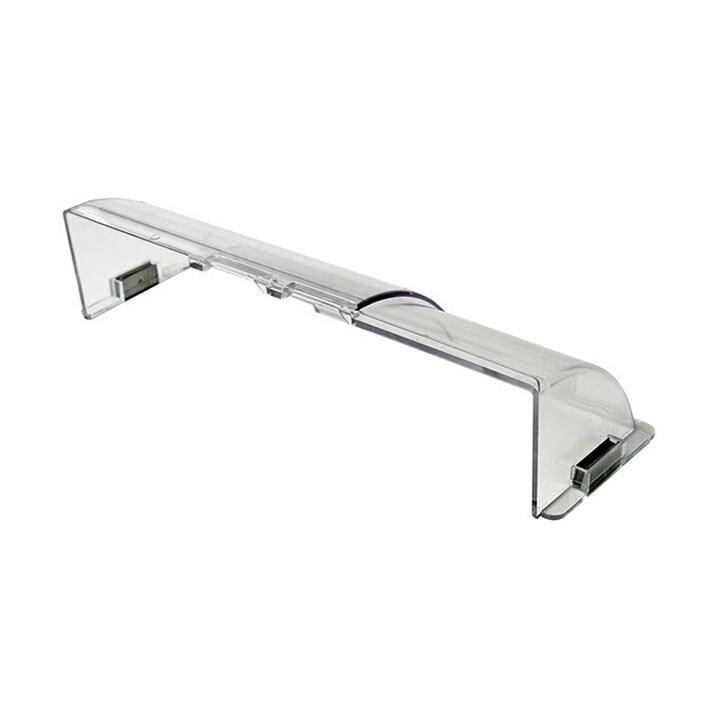 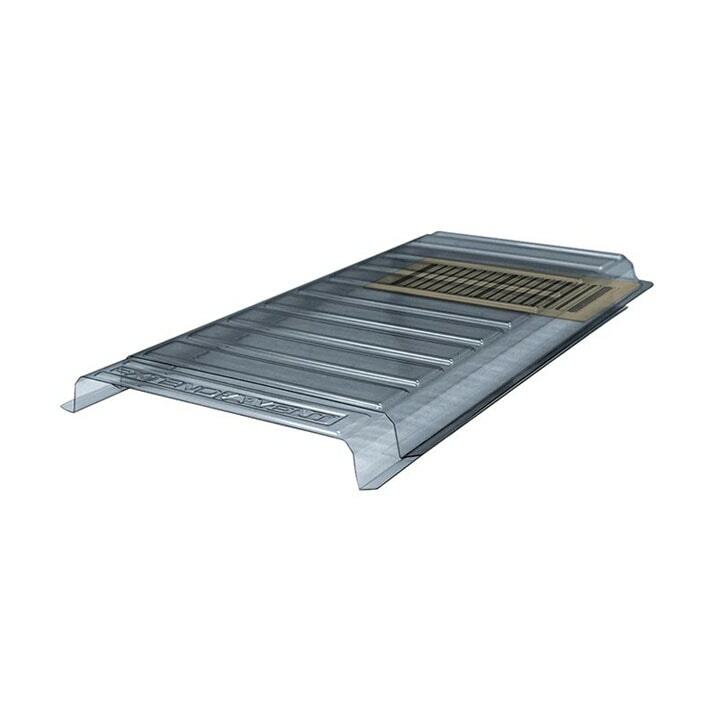 This product can extend from 8” – 14” to accommodate various register sizes.